Learn about the history of Double Dan Horsemanship, meet the horses of the DDH Team, check out our Sponsors & more! 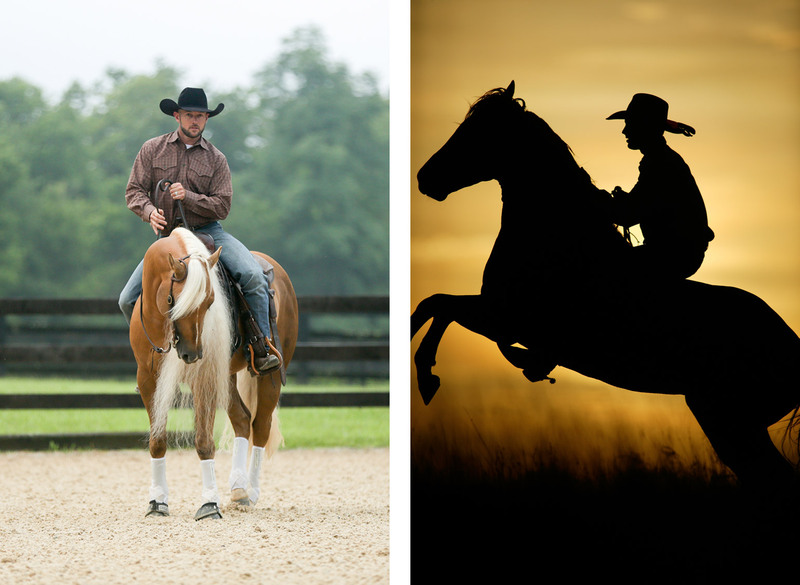 Find out where Double Dan Horsemanship is performing next, check the schedule for upcoming clinics, schedule private lessons and more! 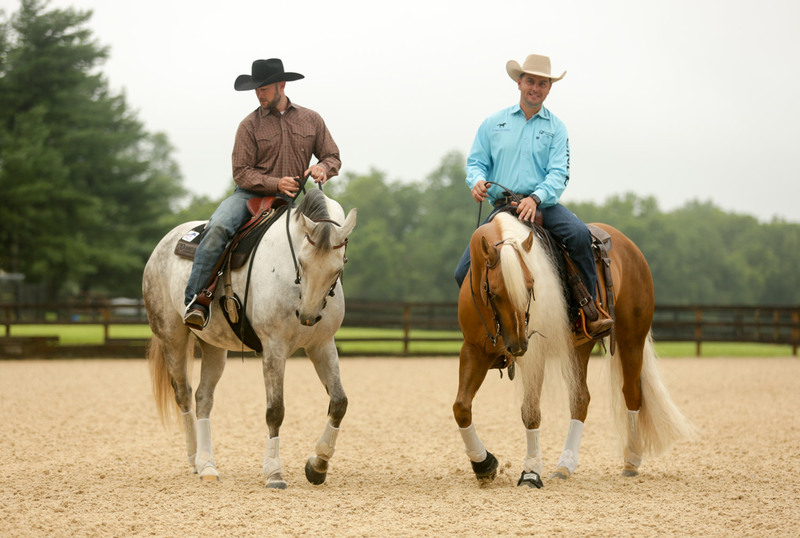 Become a DDH Insider today for access to the complete members only video library of training techniques, to receive special product discounts, to gain an exclusive behind the scenes look at life with Double Dan Horsemanship, to participate in interactive Q & A sessions with Dan James and to be eligible for numerous give-away contests include a FREE HORSE! 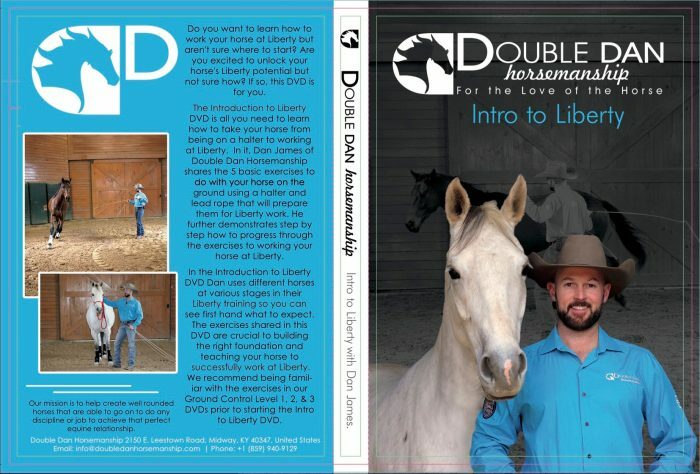 Find out how Double Dan Horsemanship trains Liberty horses and learn how you can do it too! 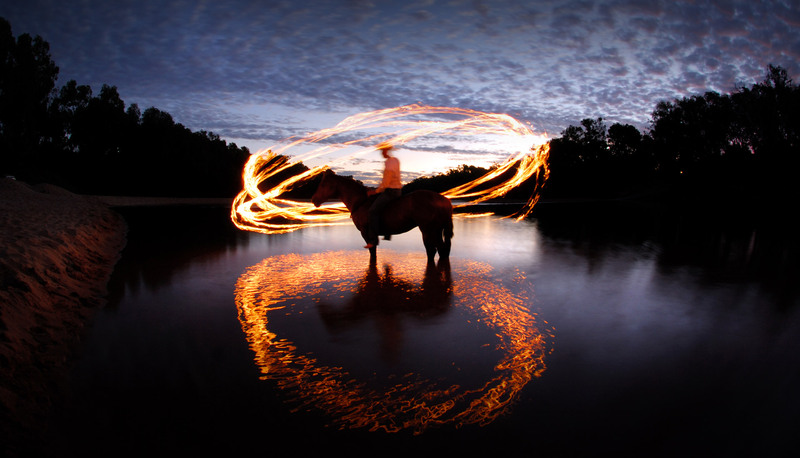 Check out the DDH Blog, Monthly Newsletter, and Double Dan Horsemanship in the news! 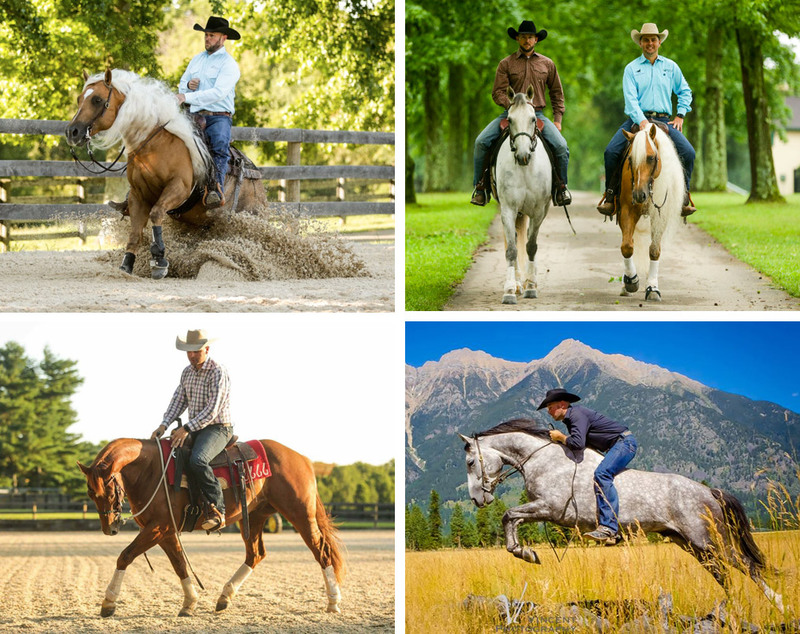 Our mission is to help create well rounded horses that are able to go on to do any discipline or job to achieve that perfect equine relationship.